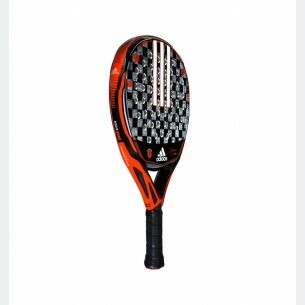 The brand new adipower ATTK 1.9 racket is pure technologie. 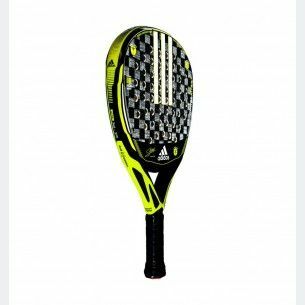 The new mold designed in oversize format provides a better comfort and combined with the new technologie dual eXoskeleton, Power Embossed Ridge and EVA HIGH MEMORY rubber provides an exceptional power to the racket. Spin Blade technologie allows to apply more rotation in your shots. 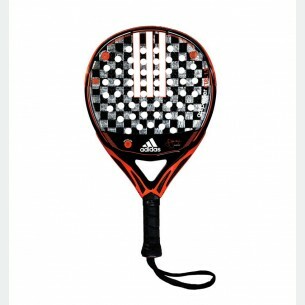 The brand new adipower CTRL 1.9 is pure technologie. The new improved mold added to the dual exoskeleton technologie, Power Embosed Ridge and EVA HIGH MEMORY rubber provides the máximum power. 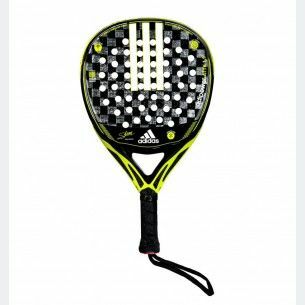 The round shape with the low balance, makes this model the ideal racket for the agresive players who wants an extra control.